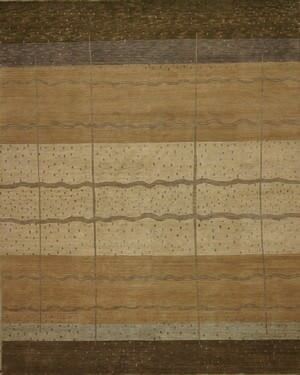 …by a palette of sophisticated mineral shades. 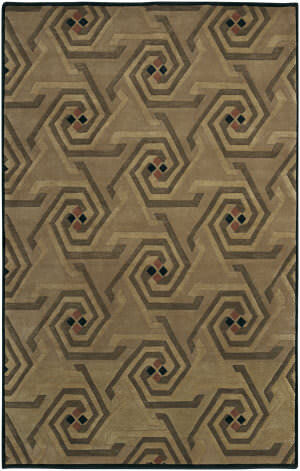 Boldly-scaled motifs take inspiration from the world around us. 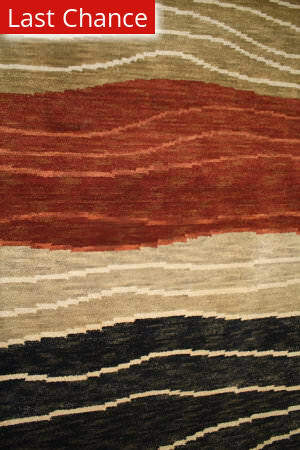 The rich combination of Chinese silk and New Zealand wool create a look and feel that radiates warmth, beauty and softness. 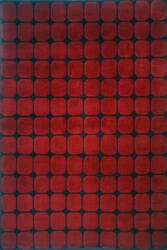 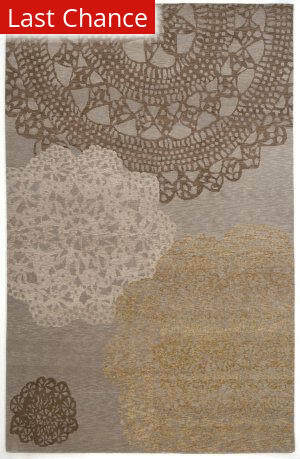 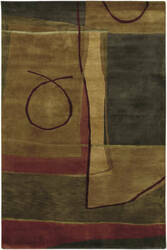 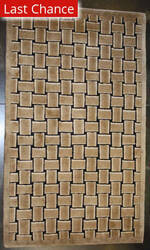 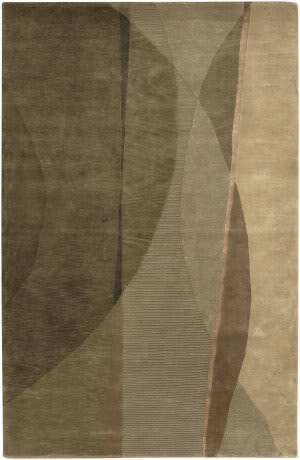 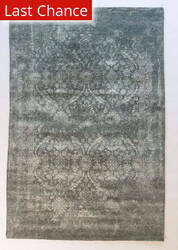 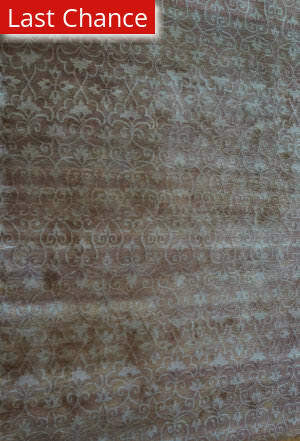 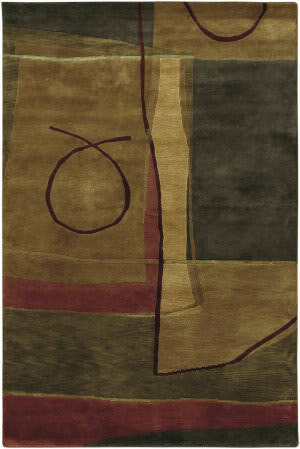 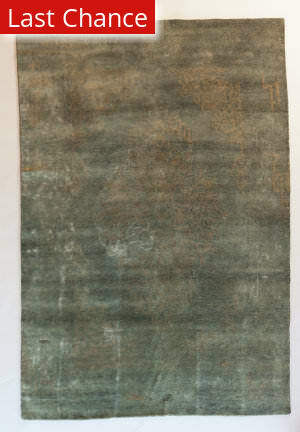 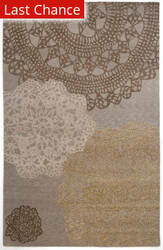 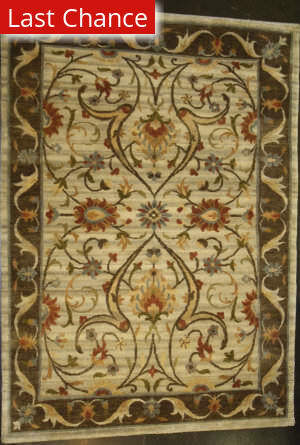 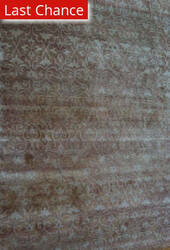 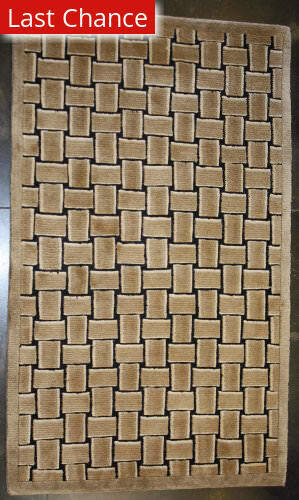 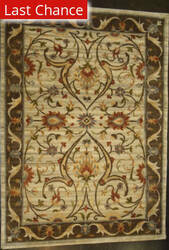 This rug is constructed using the time-honored Tibetan Weave. 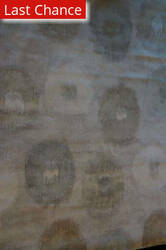 …all genres of stylish furnishings, typifying the comfort, elegance and unique character of the region. Designed and produced in collaboration with Paul Burrell, these hand-knotted Indo-Tibetan weave rugs feature a variety of transitional patterns in fashionable colorations of 100% hand-spun wool. 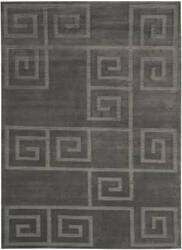 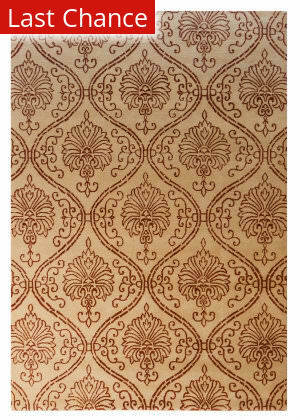 Inspired by the Art Deco period s recurring Greek key motif, Roxy from Ralph Lauren Rugs updates the look with contemporary pattern placement and a fashion color statement. 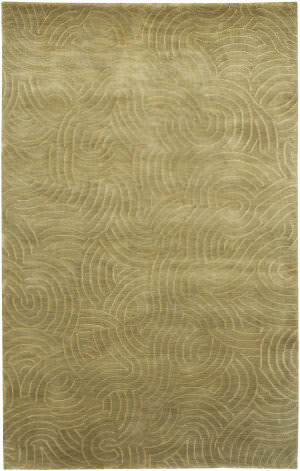 Roxy is lush and lustrous, and hand-knotted in a classic Tibetan weave using the finest high mountain wool. 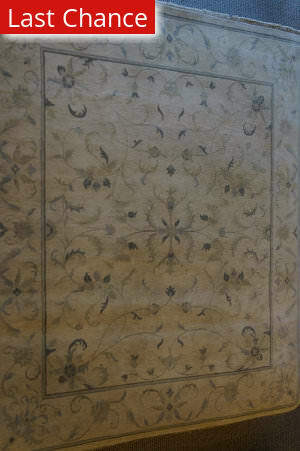 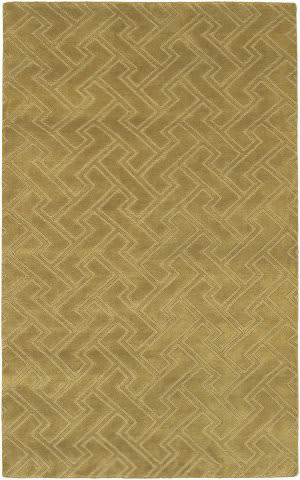 An intriguing maze motif travels across Turning Path, a soft geometric design from Ralph Lauren Rugs that is at once timeless and contemporary. 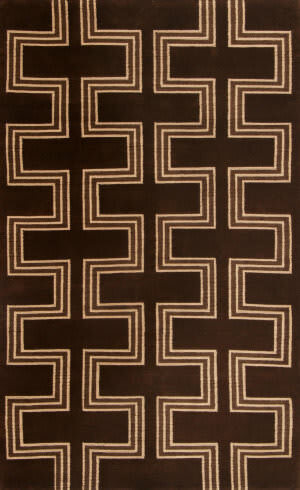 Crafted of the finest high mountain wool, Turning Path is hand-knotted in the classic Tibetan weave for enduring beauty. 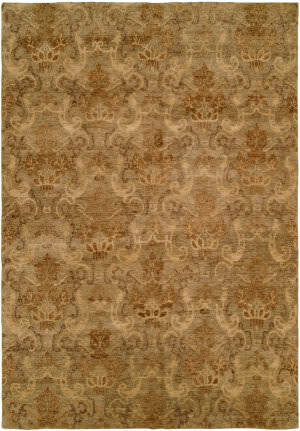 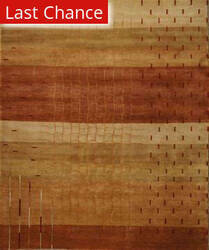 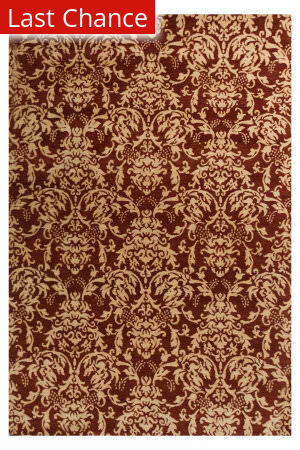 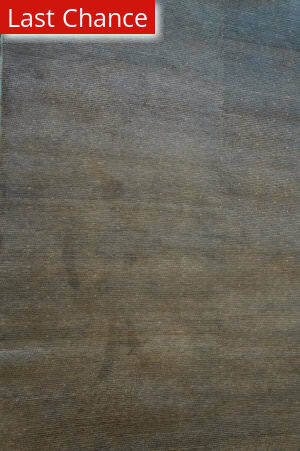 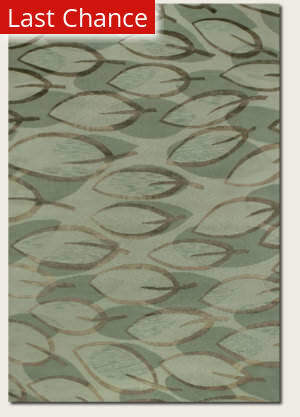 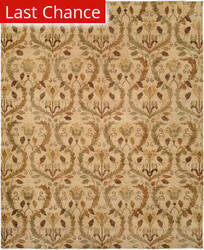 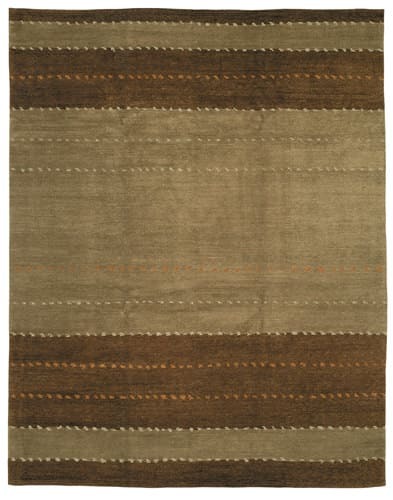 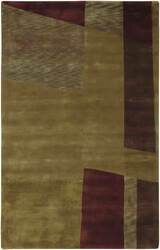 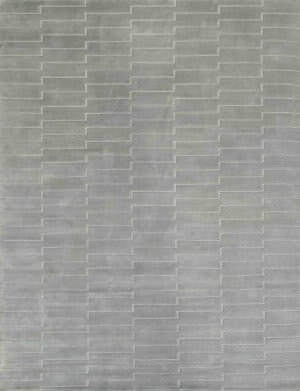 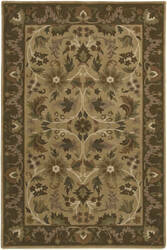 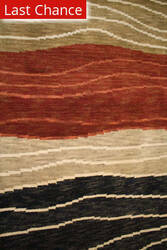 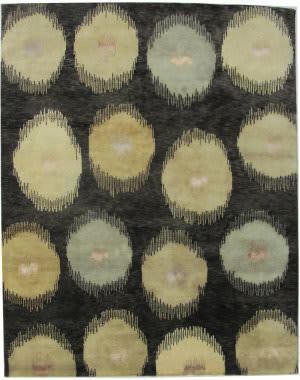 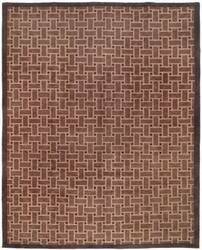 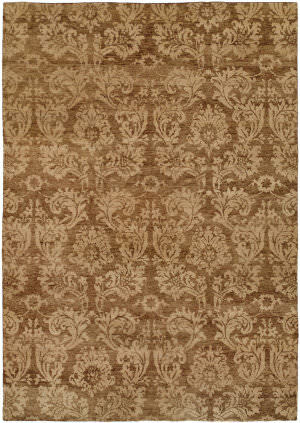 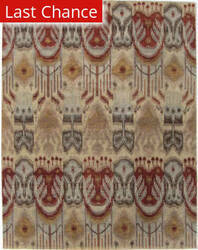 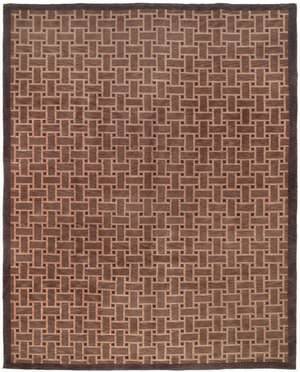 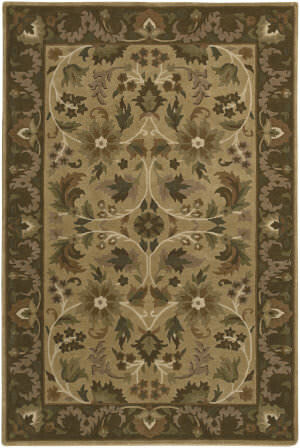 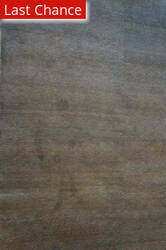 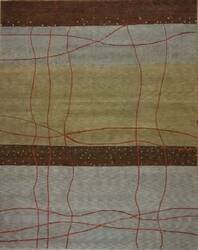 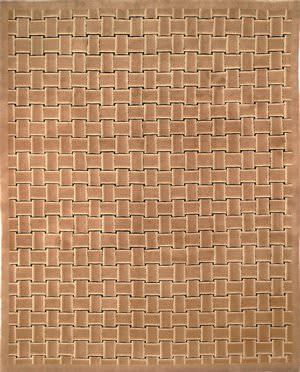 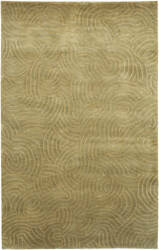 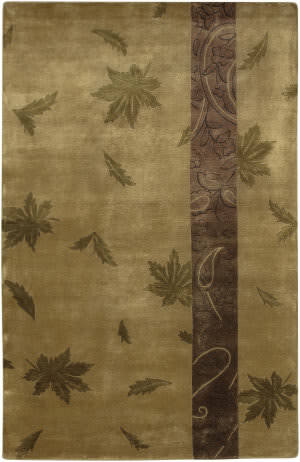 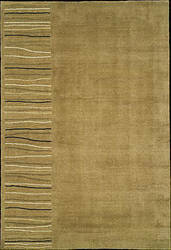 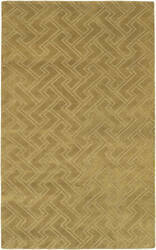 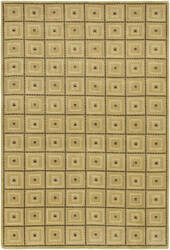 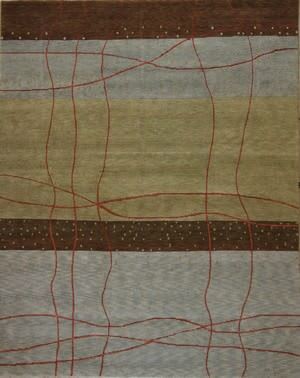 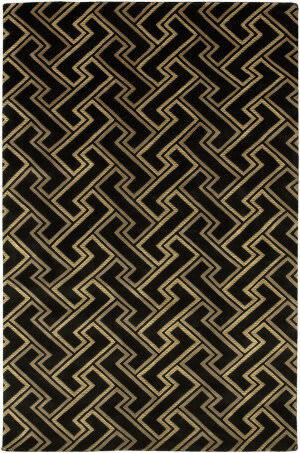 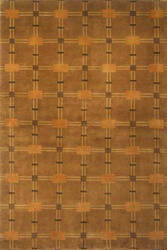 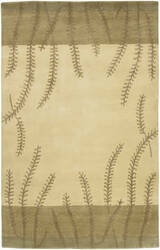 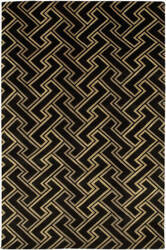 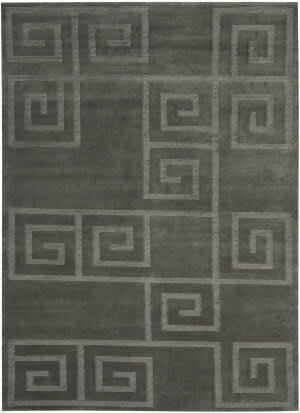 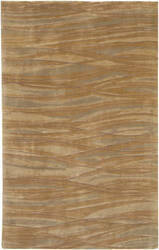 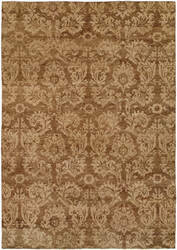 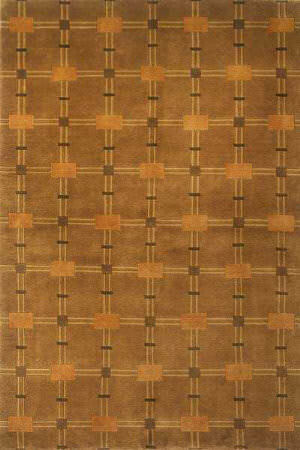 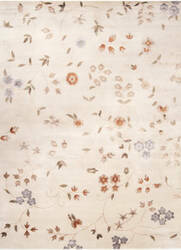 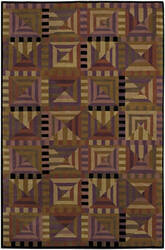 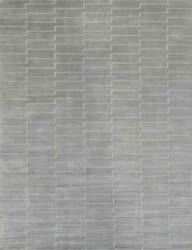 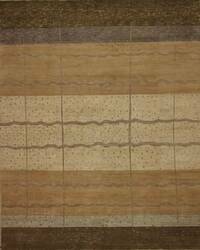 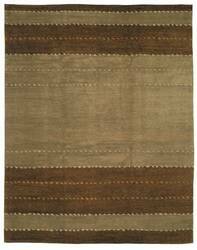 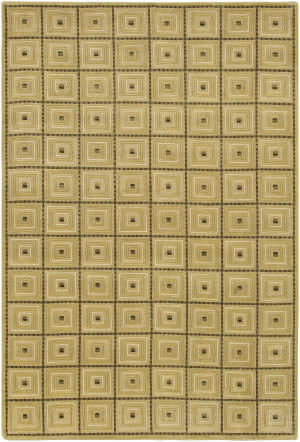 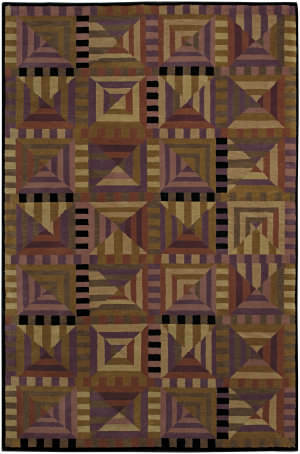 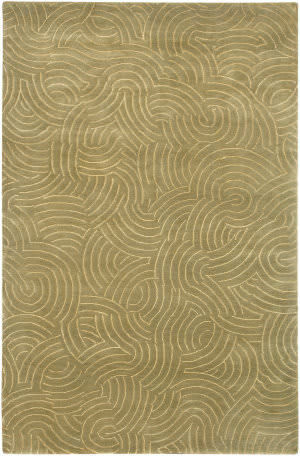 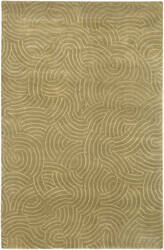 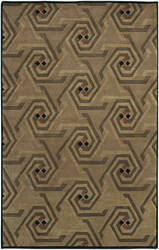 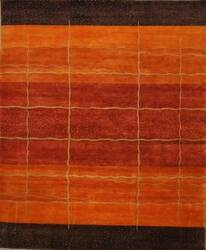 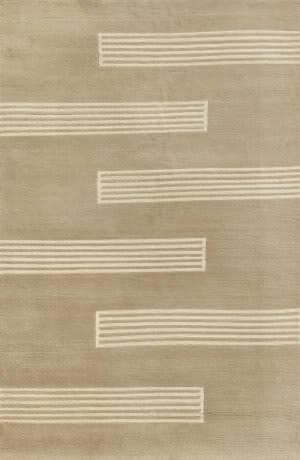 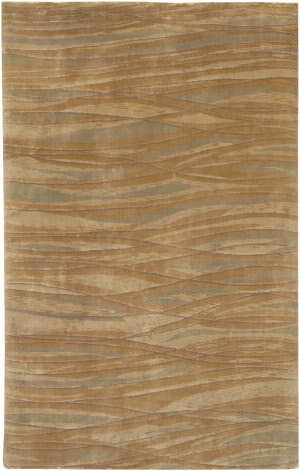 …loft, Bently from Ralph Lauren Rugs is a contemporary update of the traditional blanket stripe. 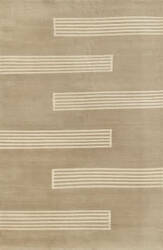 Wide bands of cream, placed alternately flush left or flush right, are laced with stripes for drama. 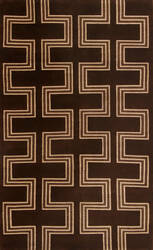 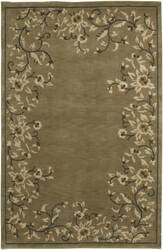 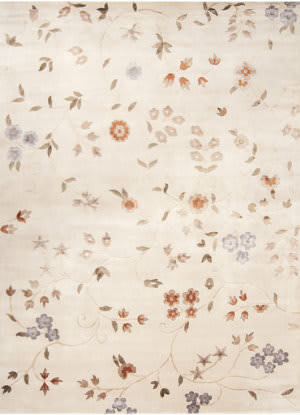 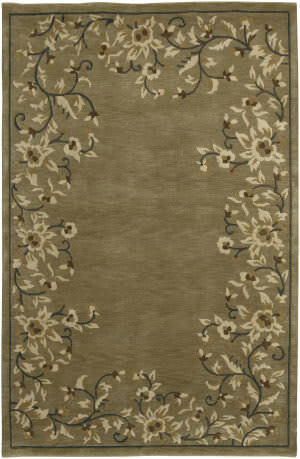 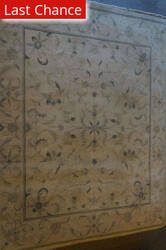 This lustrous rug is hand-knotted in the classic Tibetan weave using the finest high mountain wool. 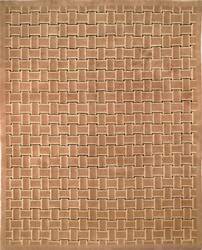 Elegant in its simplicity, Edison from Ralph Lauren Rugs is hand-knotted of lustrous high mountain wool in the classic Tibetan weave. 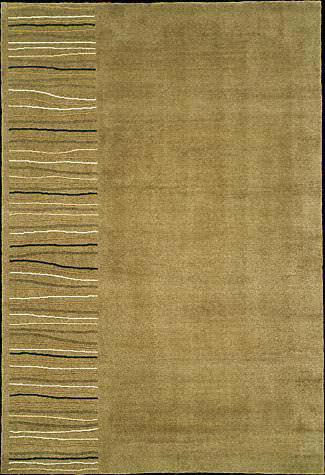 A geometric stripe effect is created with stepped lines in cut pile contrasting a plush background of loop pile.